Browse through our delicious menus! 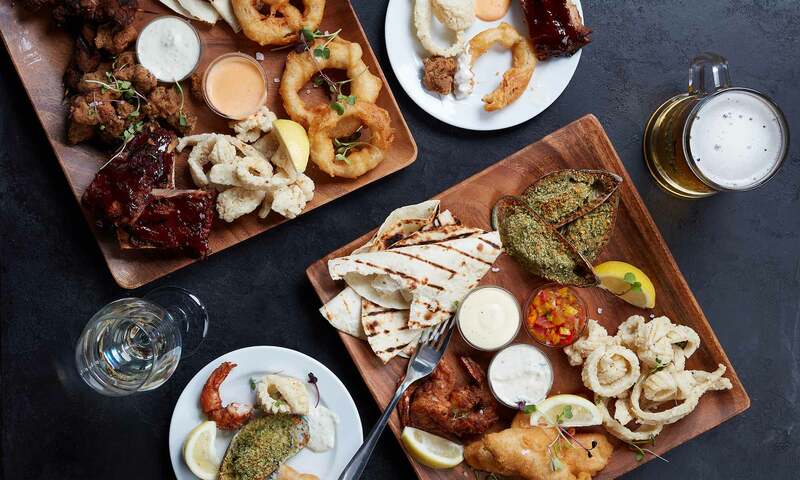 The Dark Horse is the ideal place for meeting friends or clients for lunch, after work drinks, or for just celebrating the end of the week. Packing craft beer on tap, an extensive bistro-style menu, and stellar table service into one venue is a squeeze, but we’ve managed to make room for your every need! Great food, great beer, great service! 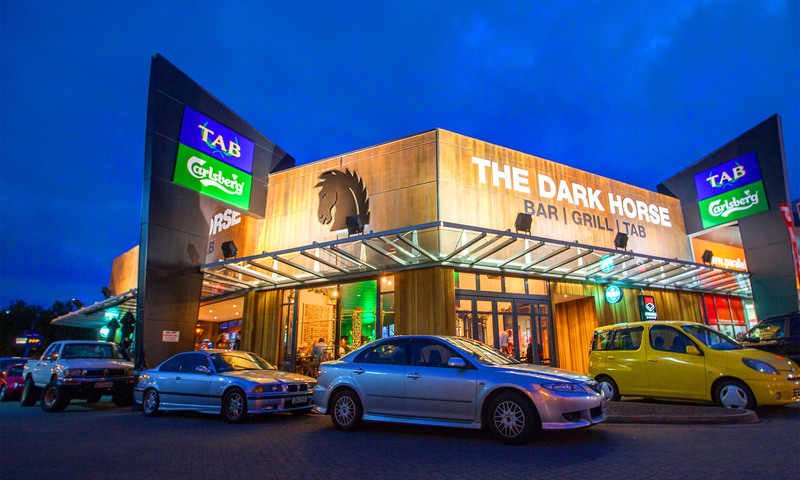 The Dark Horse is a sports bar & grill, and TAB, at the heart of the community on the North Shore, Auckland. We specialise in offering a warm welcome, exceptional dining options, a great range of drinks, and lots of fun activities throughout the week.